Simple and to the point. 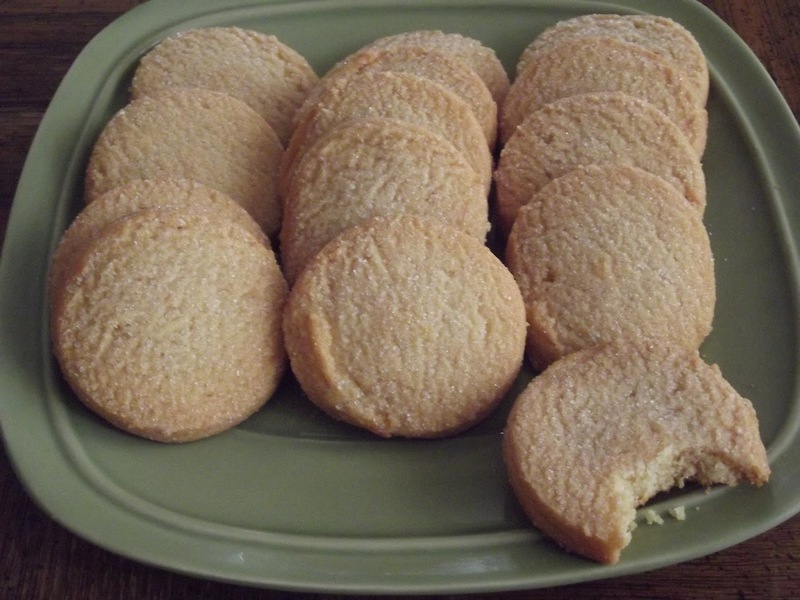 I love sugar cookies, soft or crunchy. Cream butter, cream cheese and sugars in large bowl, mix until fluffy. In medium bowl, combine flour, baking powder and salt. Add dry ingredients to cream batter. Stir until soft dough foams. Make round balls or roll out and cut with cookie cutter. If you round it out, Thick dough will give you soft cookies. Thin dough will give you a harder cookies. Bake 8-10 mins. Remove from oven and cool. Sprinkle a pinch of cinnamon and sugar on top. Enjoy.